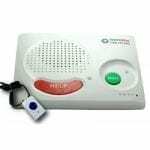 ResponseNow In The Home is the traditional approach to in-home medical alert security. Featuring an array of available pendants and a console, our In The Home system is the perfect solution for customers who spend the majority of their time in and immediately around the home. Compatible with accessories like our automatic fall detection pendant, room and hallway button or just extra traditional pendants, the In The Home system is a customizable unit that’s sure to meet every customer’s personalized needs. In The Home connects to your home telephone line and an electrical outlet. 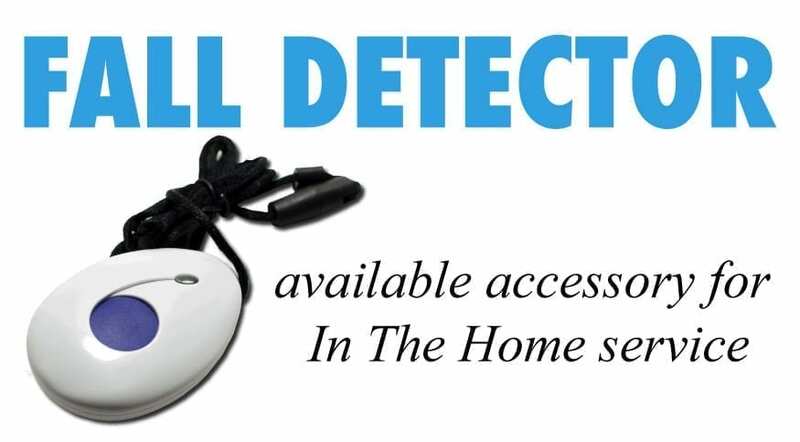 With the unit powered and connected via the phone line or our powerful cellular network it can now place a call to trained professionals able to dispatch the help you need anytime, day or night. And all at the push of a button!